Everyone has a top ten in makeup products which they use the whole year. 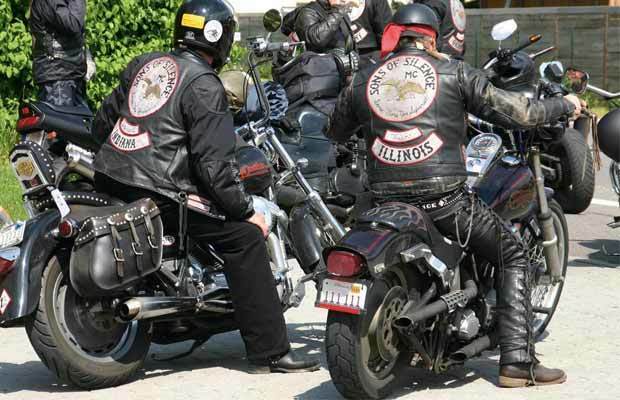 They become addicted to it, and stick to it as it suits their skin very well. With the change in weather, your skin asks for a change in the makeup product as well. 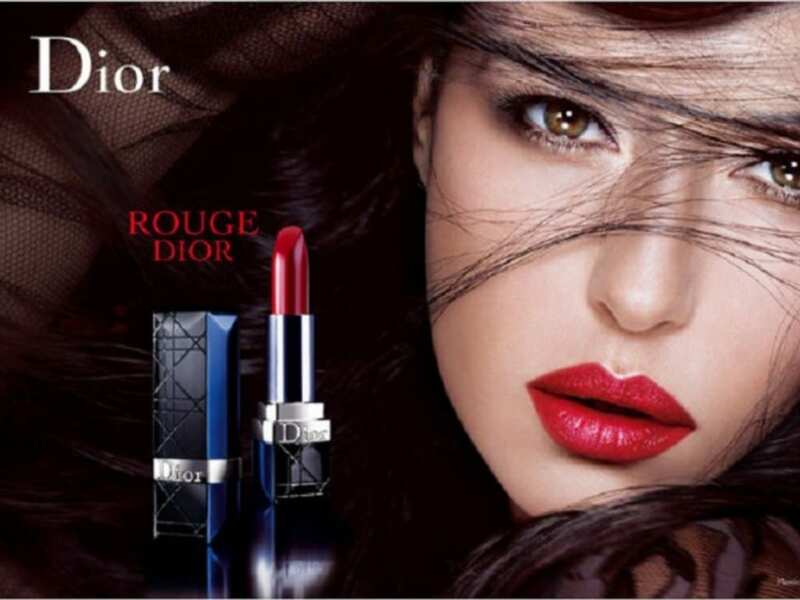 You have to keep yourself updated regarding all the hot new trendy makeup in the market and get your hands on it. Every season has a new popular product whether it’s a perfume, a toner, lipstick or a blush-on, everyone is eager to hear about it or use it. Here are the top 10 best makeup products in 2019. For women the most important part of her body is her hair. If her hair is not right then nothing she wears can be right for her. To have fine silky hair without using any heating rod is every woman’s dream and thus the Mythic oil by L’Oreal is a dream come true for all women as it works perfectly with the natural oils of your hair and leave your hair glossy, willowy and healthy. This year if you are looking for one makeup product which will not leave your dressing table or your purse is the SK II Facial Treatment Essence. This product if daily applied will give you phenomenal results to your skin by improving the texture of your skin leaving it smooth, shiny and glowing. This facial treatment is very refreshing and is especially designed for skin cell revitalization. The main component of this cream is Pitera which plays a major role in the nourishment of the skin by providing with vitamins, minerals and organic acids which your skin requires. As the spring starts, to complete your look you need something to blush your cheeks with. 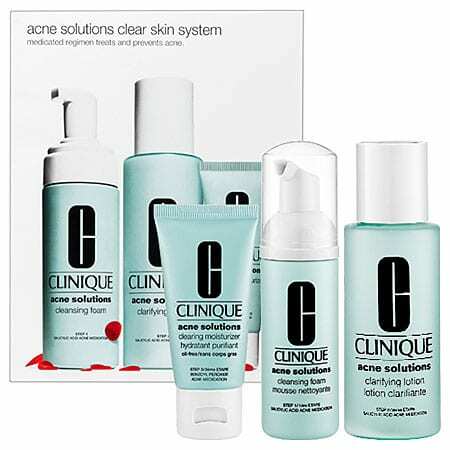 To look fresh, splendid and natural the Cheek Pop by Clinique should be the choice for you. 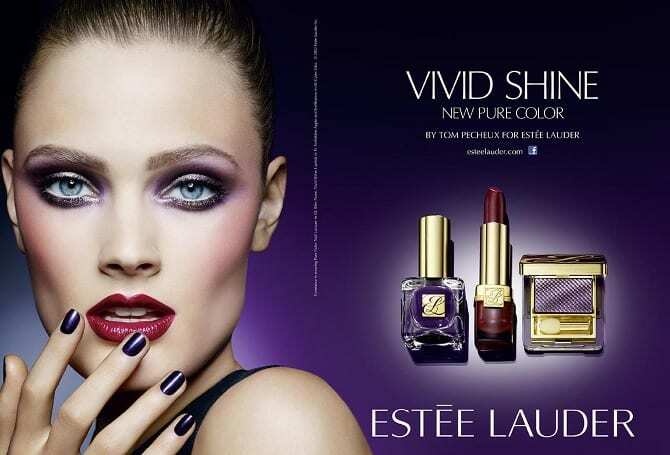 This makeup product is on the top list of the greatest this year and is very famous among women and girls. Available in 4 different gorgeous shades you can pick up any of your choice and it will leave a glossy look to your cheeks. After using this waterproof mascara with great volume you will totally forget the existence of fake eyelashes. 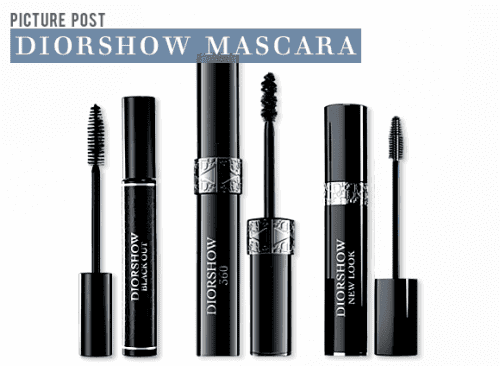 Why go through the agony of putting up fake eyelashes when the new Dior Diorshow Mascara is ready to give your lashes a nice curl and volume separating each eyelash with its soft brush. You don’t need to apply stroke after stroke to volume your eyelashes. This hairspray provides a perfect texture and style to your hair of any type. It creates a beach effect to your hair keeping it fresh and smooth. The spray has a salt infused formula which keeps the hair intact for hours without making them sticky and sleek. This Bumble spray is perfect for wavy hair which isn’t getting a direction to set. Keep it in your handbag and spray anytime and you are ready to hit any party anytime. Jour d’ Hermes is what every woman wants to smell like. It’s fresh and invigorating and is perfect for summers and springs. 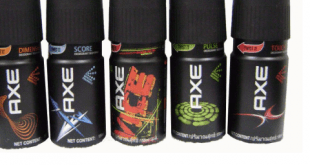 Its citrus smell keeps you fresh all day. It has the scent of white floral and you won’t need another perfume on your wrist as it is long lasting. This fragrance was launched last year and is still in the top charts. We all are in search of something natural which can be enriched in some Vitamins and can provide our skin. Hair and nails with a natural luster they need. 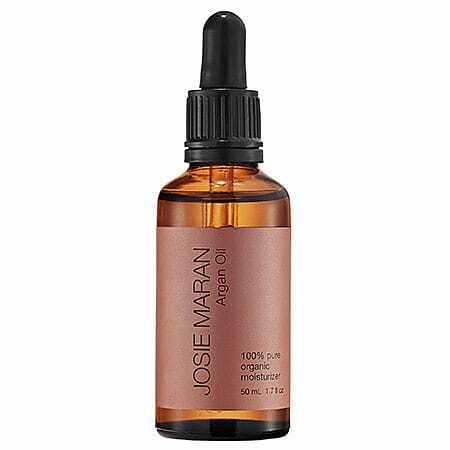 This Argan Oil contains Vitamin E and essential fatty acids which are grown in Morocco. Its benefits are not limited till hair and nails; it is also used for dehydrated skin and is a great remedy for acne skin. This moisturizer is used by most of the women who use it to keep their skin healthy and nourished. This makeup product is leading the top ranks and is used by models, celebrities and working women who just have to apply this pen shaped product bringing immense glow and freshness to your skin removing all the tiredness and dullness from your skin. Usage of Yves Saint Laurent is like taking your beauty sleep, all you have to do is apply some strokes where necessary and you are good to go. Touche Eclat can be applied under eyes, around your lips and your skin will be revitalized. 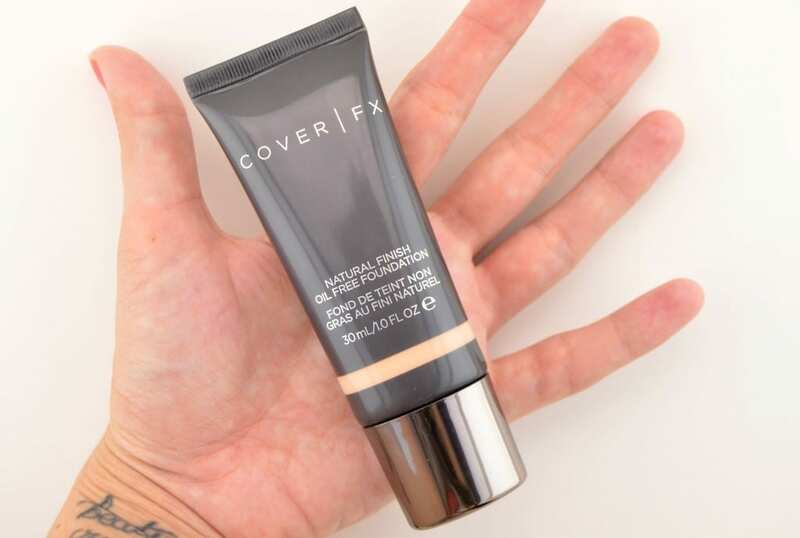 This award winning makeup product is definitely the best makeup product of 2019. The perfect tanner for your skin, the perfect product to make you flaunt the curves of your face and your legs is Believable Bronzer of 2019. It won’t give you the fake, orange look instead you will look like the models you have always envied. Just pat on the areas of your skin where you want to tan yourself and its subtlety is what makes it so famous. Believable bronzer is available in three shades and you can use it according to your skin tone and color and get the perfect beach tan. We all crave for the makeup product which can be a skin nourishes as well. 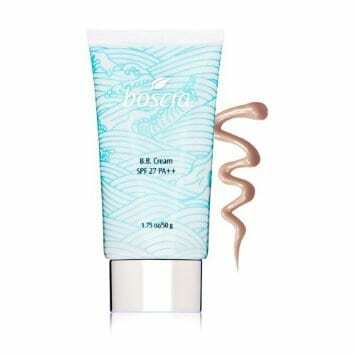 Who wants to go home and remove all the layers of makeup, So Boscia B.B cream is the product for you. This balm makes your skin look flawless and keeps it away from grease and being oily. It has a botanical formula which is designed to keep your skin hydrated and give it a natural look even after hours. Its natural ingredients repair your skin and moisturize it as well. This small tube is easy to carry around and pat it on your skin and you will get wonderful results.